Arrow Electronics continues to advance innovation in arts and culture through its support of the Colorado Ballet. In February, the ballet performed a dance inspired by Arrow at two high-profile events in Denver, exposing more audiences to innovation expressed through human movement. As part of a collaboration between the Colorado Ballet and the Colorado Symphony, Mistress Sandra Brown choreographed an original dance to the Arrow “Five Years Out” overture composed by the symphony’s former resident conductor, Scott O’Neill. That dance, which debuted in 2017, was one of four original works featured at the ballet’s Attitude on Santa Fe series. The dance also was performed at the ballet’s annual gala, An Evening in Verona. 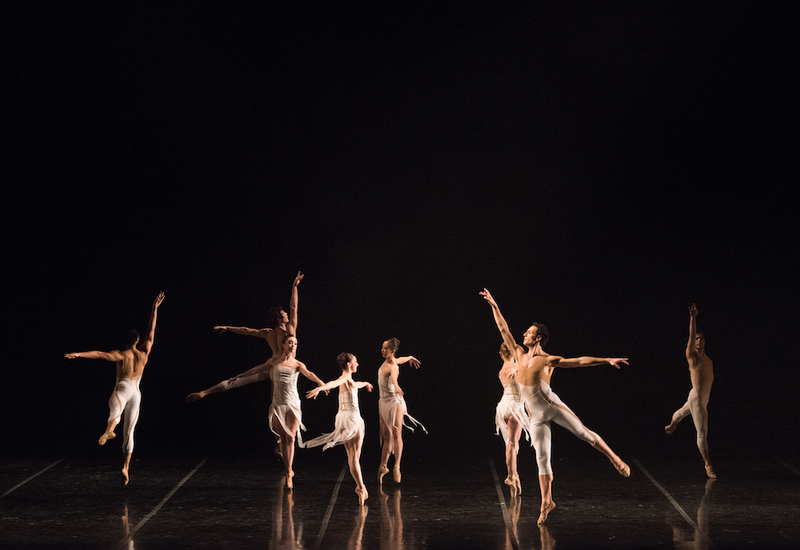 In addition to serving as presenting sponsor of the gala, which raised $300,000 for the ballet, Arrow also provides support for the ballet’s Black Box Theater, a space for new creation. “Arrow has truly propelled us forward, providing us with new inspiration and supporting our efforts to develop a permanent home for experimentation,” said Gil Boggs, artistic director of the Colorado Ballet. Arrow Electronics is a global provider of products, services and solutions to industrial and commercial users of electronic components and enterprise computing solutions. Arrow serves as a supply channel partner for more than 150,000 original equipment manufacturers, contract manufacturers and commercial customers through a global network. The company maintains over 300 sales facilities and 45 distribution and value-added centers, serving over 80 countries. Learn more at fiveyearsout.com.